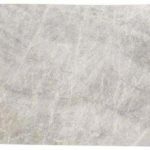 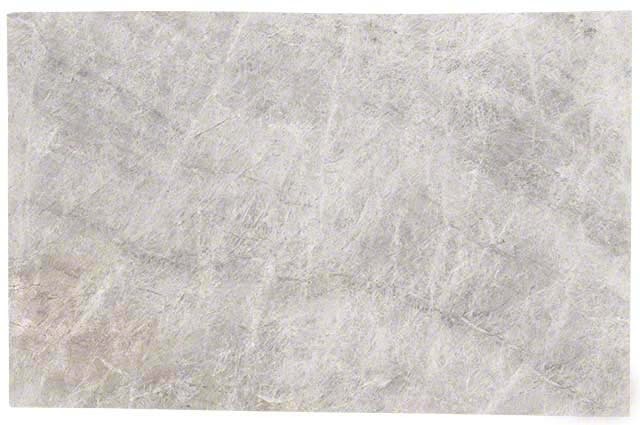 Allure Quartzite countertops feature soft grays with tonal flecks and subtle veins. 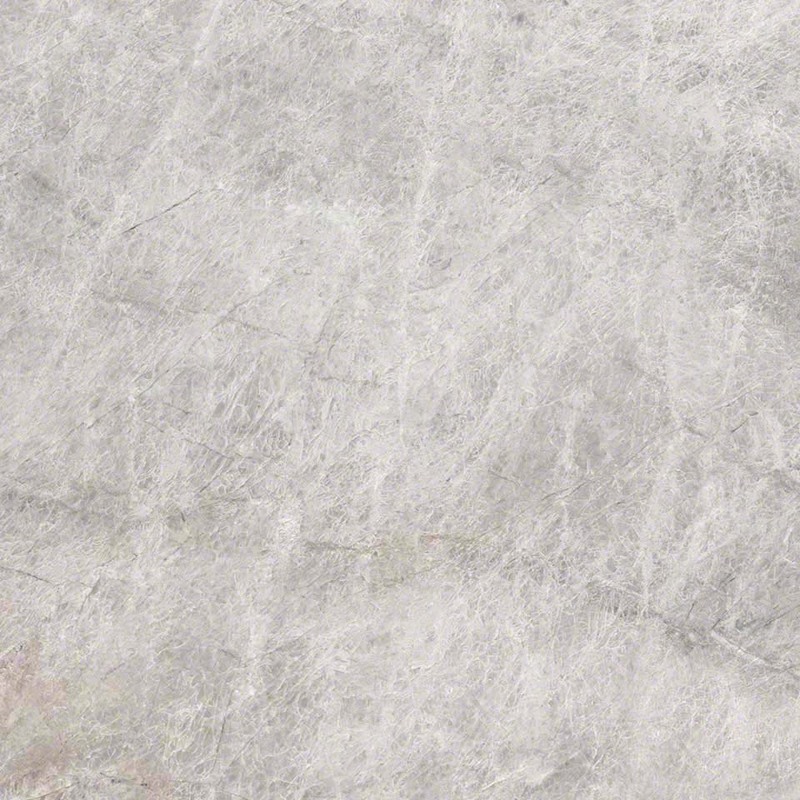 The natural character of these slabs blend well with a variety of design styles from traditional to modern. 2 CM and 3 CM slabs are available and suitable for a variety of design projects including countertops, walls, and backsplashes, both indoors and out.